The NYC Arts Cypher is interesting all year, but in the days leading up to Halloween, the Cypher transforms into a terrifying haunted house. Today, they were interviewed by NY1 news about their haunted holiday special. 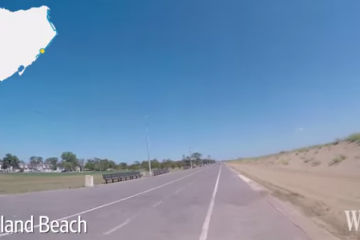 In the video above, The Wall Street Journal highlights some of the best bicycle routes on Staten Island, and gives a first person perspective via a GoPro camera on the front of the bike. It’s part of a series called “NYC Boroughs by Bike” which showcases routes across the city. 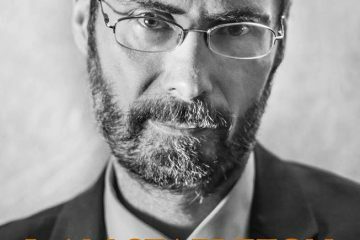 One of the exciting exhibits featured during this week’s Illuminate Stapleton art festival is “I Am Stapleton,” The exhibit is a collaboration between The Historic Tappen Park Community Partnership & Mike Shane Photography. 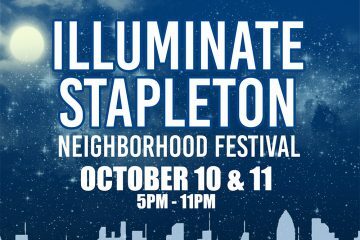 We’ve been telling you about Illuminate Stapleton for quite a while now, and as September comes to a close, you can practically see the lights. 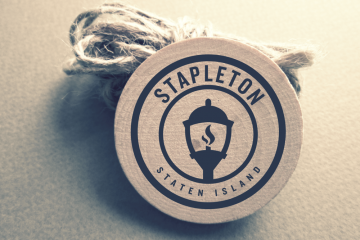 Illuminate Stapleton is a collaboration between The Historic Tappen Park partnership, The Projectivity Movement, and NYC Small Business Services. 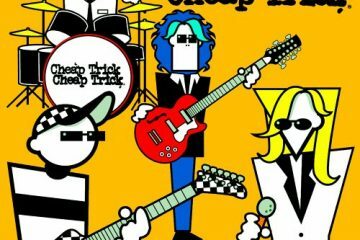 This Way on Bay gives Cheap Trick a Hometown Welcome! 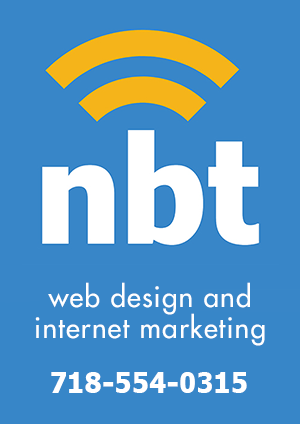 This Way on Bay designer, Rebecca, hails from Rockford Illinois where she grew up with members of Cheap Trick. Her favorite memories are Cheap Trick guitarist Rick Nielsen teaching her daughter Ashley guitar & their pot-luck dinners. 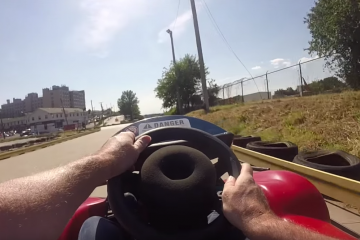 If you’re anything like me, you had no idea that Staten Island had go karts that you can take advantage of. 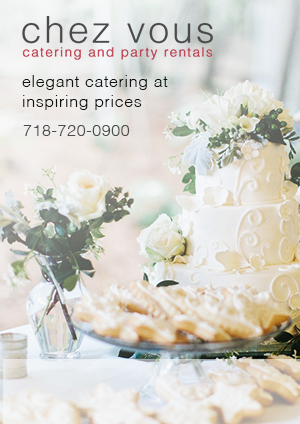 Think about it, go karts right in our own backyard! Imagine all of the fun you can have racing your friends and family, ending with a smile win or lose. 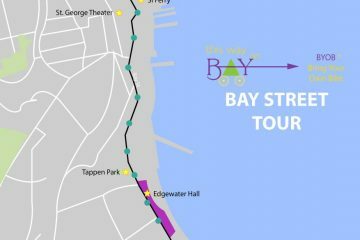 Along the Bay Street Bike Tour, which is marked with approved bike routes by the city of New York, there are many things that cyclists can see. We start the route on Richmond Terrace in the lovely St. George area. 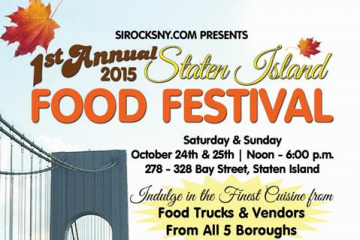 As you begin the route, you can backtrack to view Snug Harbor which is about two miles away.